One half day does not an exhaustive test make, but my first impressions are favorable. 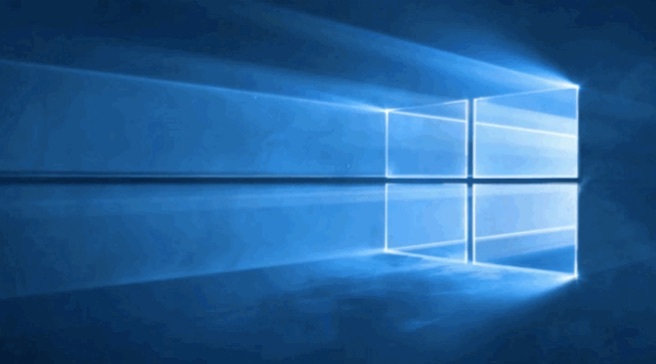 Windows 10 is working so far as it should. By that I mean it has run every program I've gone to use today. The user interface is enough like its predecessors that I can get things done, and enough changes to bring some variety into my computing life. I've been alone most of the day, so I've asked Cortana to do a few things for me by speaking to her. I am not sure if I'd do that with others around. Cortana is Windows version of Google Now or Siri. If I didn't want to speak to it, I could easily type in my query in the text box that is on the toolbar. For example, instead of finding Word in the Start button's menu, I can type or say to Cortana "Launch Word", and Microsoft Word (purchased separately from Windows) launches. That's pretty cool, and fast and convenient. I'd tried to pair my Bluetooth headset I use with my phone to my computer when Windows 8.1 installed. I could pair it, but couldn't seem to make it work. Today, as soon as I turned on my headset, it connected to the laptop and Windows 10. I love that the Calendar app links to Google Calendar account as easily as it does the Outlook calendar account, since I've used Google Calendar for years, and probably will for quite a while. I expect the same when I start using Windows 10 Mail and other apps. There's one feature of Windows 10 that I think will make the computing world a safer place, and replace an ongoing headache for typical users. 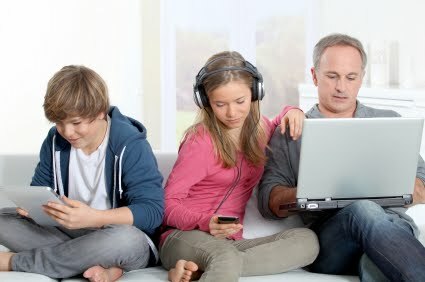 The Family Tech coming out in this week's paper, hitting newstands tomorrow afternoon and Friday, will talk about that.